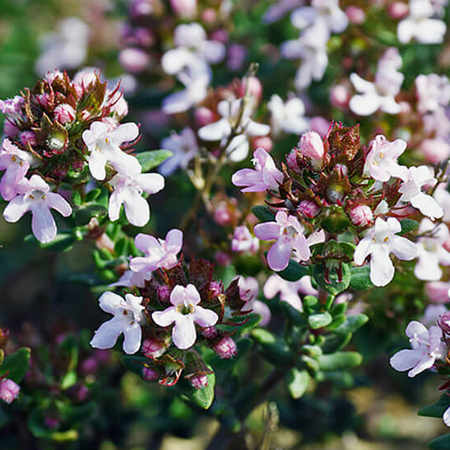 Aromatic Summary / Note / Strength of Aroma A top note with a strong aroma, Thyme has a woody, medicinal scent described as spicy and green. 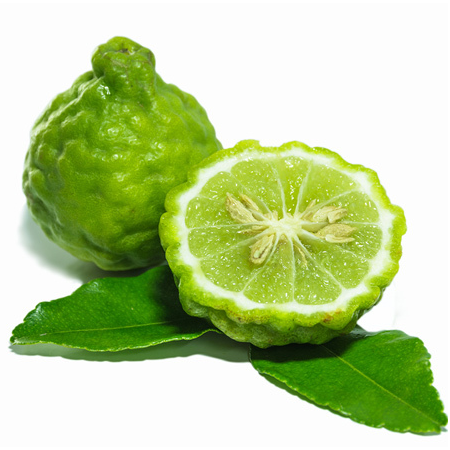 Blends With Bergamot, Grapefruit, Lemon, Lavender, Rosemary and Pine. 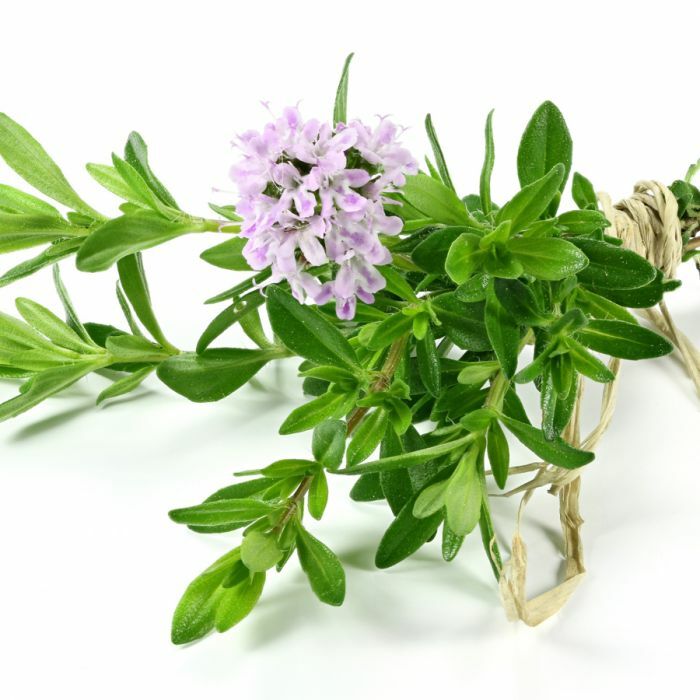 Thyme has a spicy, warm, herbaceous aroma that is both powerful and penetrating. 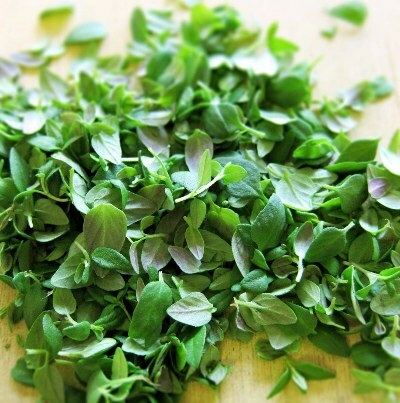 Known since ancient times as a medicinal herb, thyme contains large amounts of Thymol. 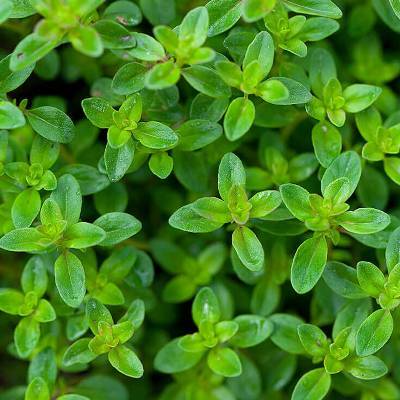 The medicinal properties of thyme come mainly from its essential oils Thyme is commonly used as a seasoning, but it also produces a potent essential oil that has cleansing and purifying effects for the skin Thyme oil is one of the strongest antioxidants known, and it has been used as a medicinal herb since ancient times. 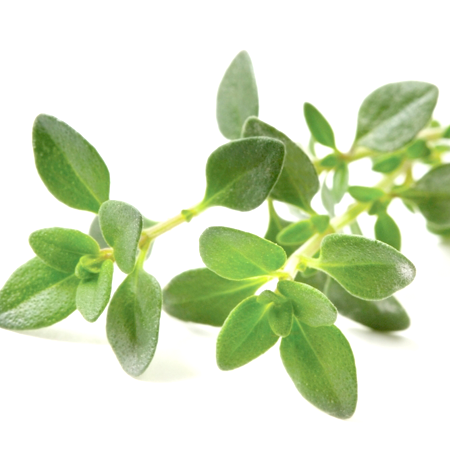 Thyme supports the immune, respiratory, digestive, nervous and other body systems. It’s one of the best essential oils for hormones because it balances hormone levels helping women with menstrual and menopausal symptoms. Ancient Egyptians used thyme for embalming. 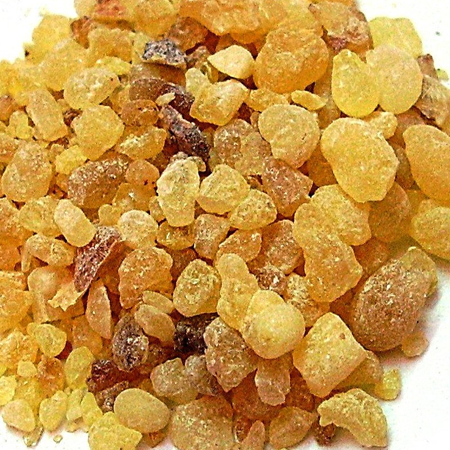 The ancient Greeks used it in their baths and burnt it as incense in their temples, believing it was a source of courage. The spread of thyme throughout Europe was thought to be due to the Romans, as they used it to purify their rooms and to "give an aromatic flavour to cheese and liqueurs". 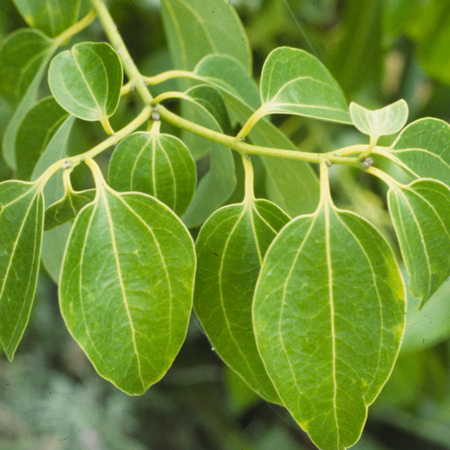 In the European Middle Ages, the herb was placed beneath pillows to aid sleep and ward off nightmares. 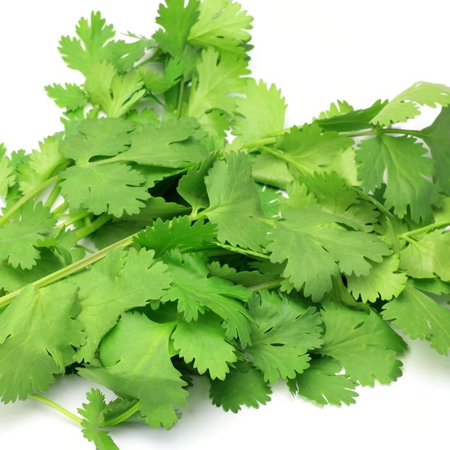 In this period, women also often gave knights and warriors gifts that included thyme leaves, as it was believed to bring courage to the bearer. Hazards Drug interaction; may inhibit blood clotting skin irritation (low risk). Our dermal maximum is based on 20% carvacrol and 10% thymol content and a dermal limit of 1% for these constituents to avoid skin irritation. Adverse skin reactions No information found. Borneol appears to be relatively non-reactive with regard to the skin. Cardiovascular effects Thymol and carvacrol inhibit platelet aggregation, an essential step in the blood clotting cascade. Acute toxicity No information found. Borneol appears to be non-toxic. 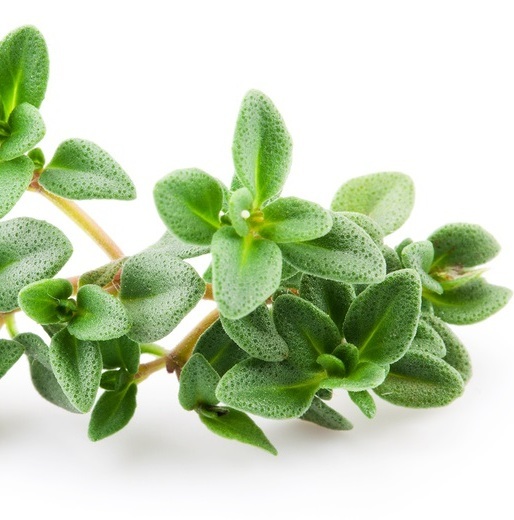 Carcinogenic/anticarcinogenic potential No information was found for thyme oil borneol CT, but it contains no known carcinogens. Carvacrol, linalool, thymol and b-caryophyllene display antitumoral activity.